Stacking the Shelves is a feature run by Tynga’s Reviews , Showcase Sunday is hosted by Books, Biscuits, and Tea. Both acts as a weekly book haul and is a way to showcase what books you've obtained in the last week. Bought, borrowed or gifted, physical books or eBooks – it doesn't matter. Show ‘em off! I went a bit crazy on an Amazon sale spree. 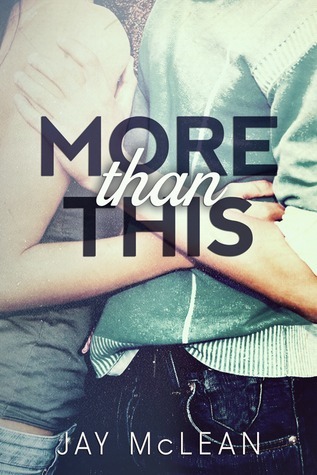 More Than This was seriously cheap (and still is, get it here ) and so was Derailed (still is, get it here ). I have loved some of Alyssa Rose Ivy's previous work so this was a no-brainer. 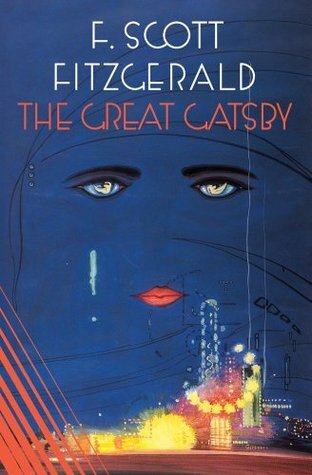 I have just started up my Birthday through Birthday challenge and The Great Gatsby made it onto my lists of classics I'm going to read throughout the year, good thing it was on sale too (still is, get it here ). 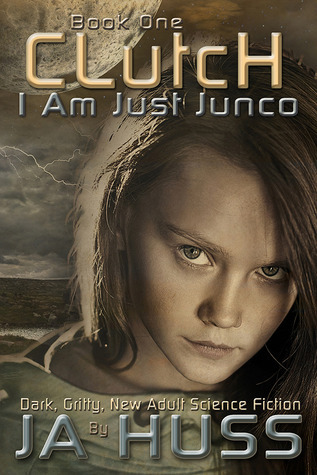 I read Clutch by J.A. Huss (below) a couple of years ago and I loved the story but the book was seriously confusing and in the need of edits. I found a new kindle edition free on Amazon and thought I'd give it a new chance. It's still a tad bit confusing at times but the story is AMAZING! So I just had to get the second book, Fledge, which I finished between 1 am and 5 am when I had to be up again at 9 am, it's that good. 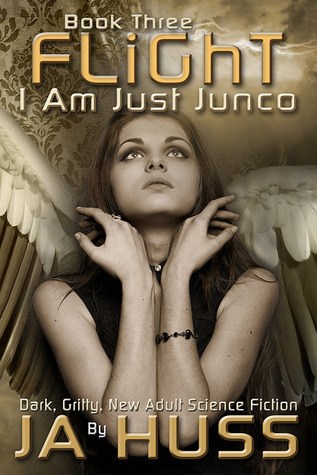 So then I just HAD to have the third book, Flight. The series is awesomesauce! As I said, Clutch was free on Amazon (still is, get it here ) so I thought I'd give it another chance (review will be up sometime soonish). 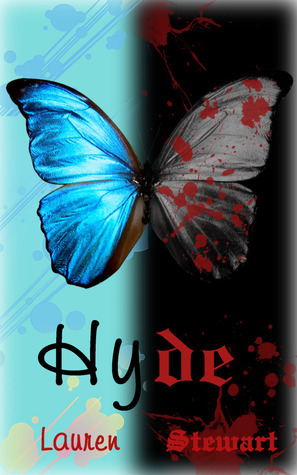 Hyde sounds like it could be a good read, and it too was free (still is, get it here ) so who am I to say no? 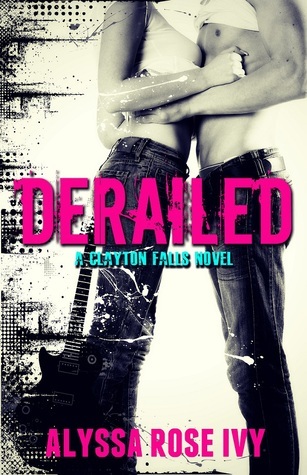 The last book in the Demon Trappers series, I am SO EXCITED! 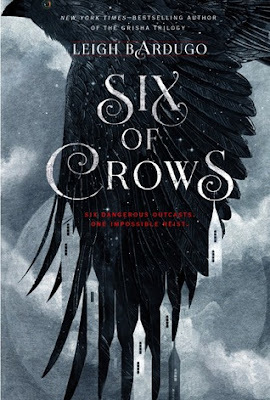 It's an fantastic series and I don't want it to end, but this is it, the very last book. Finished it as soon as I got home from the library, review will be up sometime in December. I have the first Demon Trappers book and yet to read it, so far behind on good books. 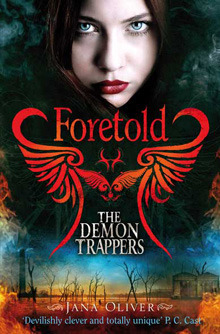 The Demon Trappers is one of my favourite series ever!! Its awesome. 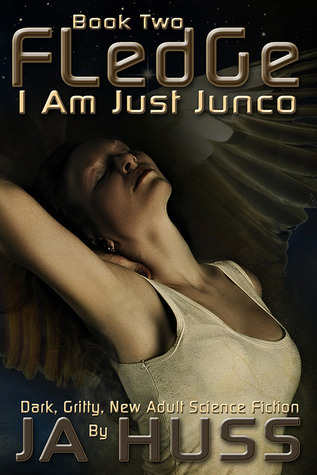 Ive heard good things about Junco so enjoy!! Thanks god, you mean I might actually survive it?! Thanks! The entire series is AMAZING! Definitely one of the best dystopians I've ever read!